To some of us, sending a greeting card seems so 19th century. Oh sure, you send a greeting card for the end-of-the-year holidays, maybe. But for the other occasions that touch those around us -- birthdays, anniversaries, weddings, a promotion, sickness, death and more -- we resort to showing a sense of intimacy or connectedness by what we have at hand: text message or e-card. 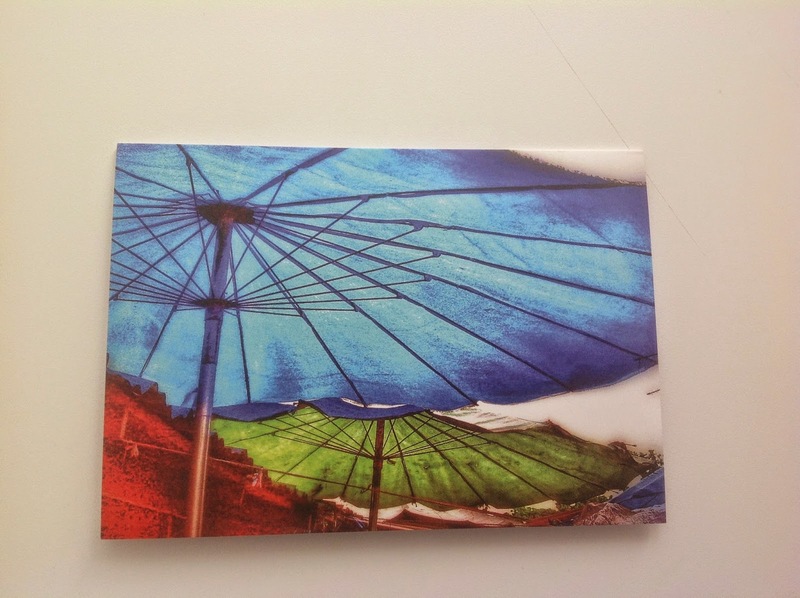 What if, instead, you sent a friend or relative a physical card, one that exuded specialness because of the dramatic image on the cover as well as the message you handwrote inside? Try it sometime and see what reaction you get. I'll bet they'll recognize the time and energy it took to pick the card and write the message and then, of all time-intensive activities, actually address it and bring it to the mail box or post office. 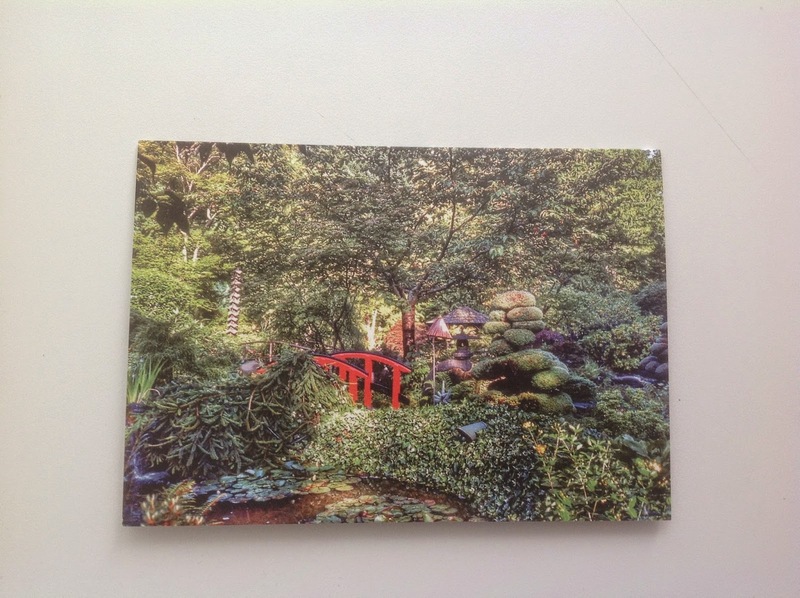 I've been selling my line of all-occasion landscape and travel photo greeting cards. The time to think about recognizing those you love is throughout the year, not just around the end-of-the-year holidays, and not with an impersonal e-card. The stock of each of these cards is high-quality; the inside is blank, providing plenty of room to compose your greeting. And each of the 12 cards features a different photo from one of my many trips: the two below represent first Japan and then Bangkok. You can purchase them singly or the entire dozen. Hopefully we'll find that sending physical greeting cards isn't an extinct activity.